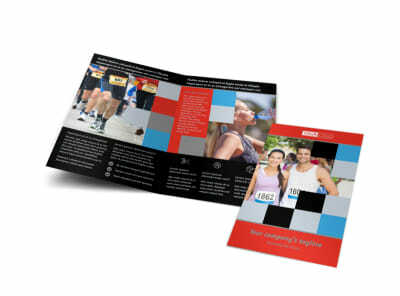 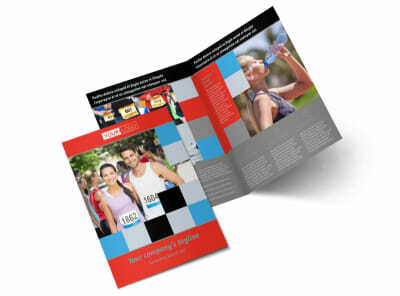 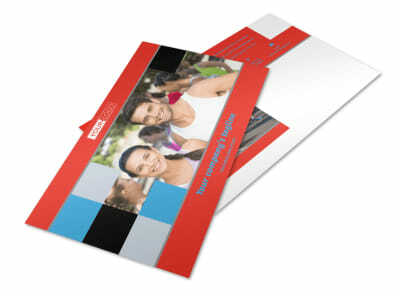 Customize our Marathon Race Fundraiser Postcard Template and more! 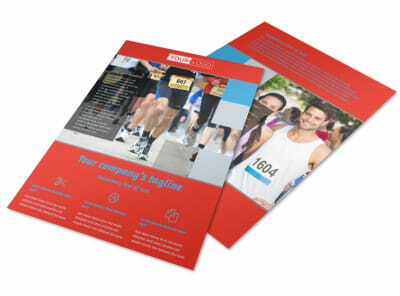 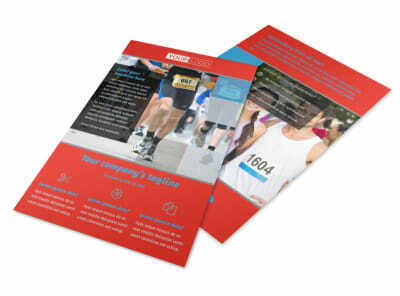 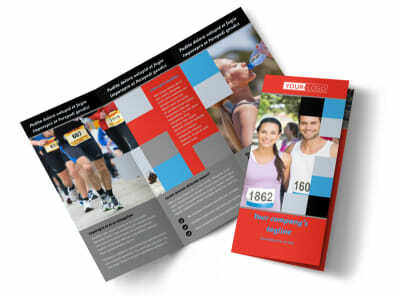 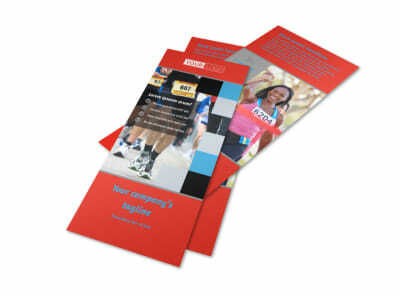 Make sure runners and sponsors know how to get in touch with you with marathon race fundraiser postcards. 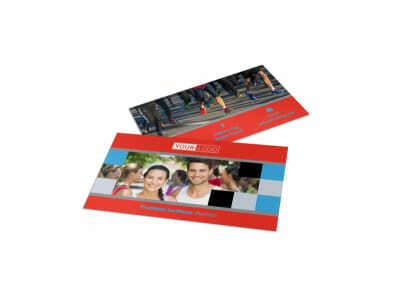 Use your postcard to provide the details of an upcoming 5k or other race, including information on registration fees, the registration process, where the race will occur, and other important info. 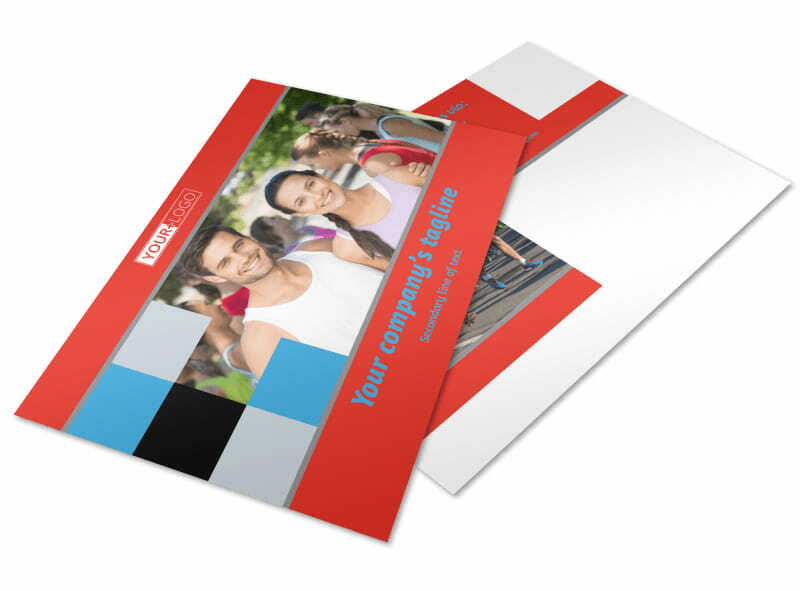 Customize both front and back of your postcard, and then print your postcards from your own printer for immediate mailing to interested parties.